Unless you’ve caught him in tours of The Producers or Chitty Chitty Bang Bang or in occasional TV performances, you might not know that comedian Jason Manford can sing. He’s even tackled Sondheim, stepping into the role of Pirelli in the Staunton/Ball Sweeney Todd for a while back in 2011, and so it is little surprise that his debut album A Different Stage should turn out be one of showtunes and standards. The Wind in the Willows took quite the critical battering when it opened at the Palladium last month and whilst it may not be the greatest show in the world, it does feel to have been a rather harsh treatment (I quite liked it for what it was). I’m not entirely sure what critics thought they were going to get from this revival of Kenneth Grahame’s classic story but it was clearly a darn shot edgier than anything Julian Fellowes and composing duo Stiles and Drewe were ever going to create. Arriving at the London Palladium just in time for the summer holidays, new family musical The Wind in the Willows (seen on tour late last year) is a respectfully traditional treatment of the Kenneth Grahame classic with which so many are familiar. And with kings of musical theatre nostalgia Stiles & Drewe on composing duties, Rachel Kavanaugh’s production is clearly the kind of show that wants you to wistfully remember childhoods past. Who knew that Leeds would be a musical theatre hotspot this December but between The Girls and this Music & Lyrics and West Yorkshire Playhouse production of Chitty Chitty Bang Bang, it’s been the place to be for big, warm-hearted musical fun. 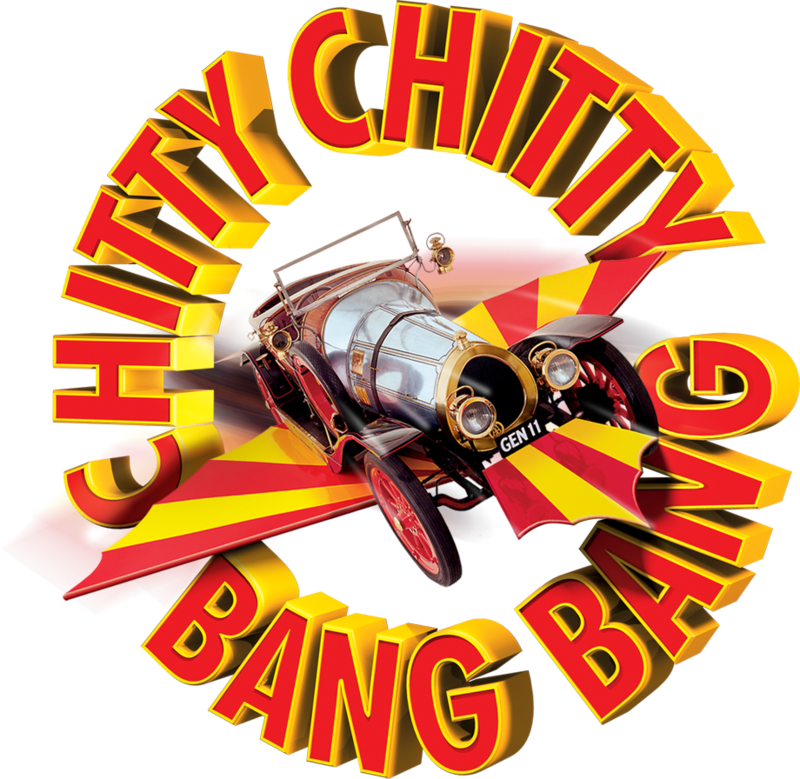 This is the first new version of Chitty Chitty… since its original 2002 West End production and its many regional tours but in James Brining’s clever and wondrous adaptation, it’s thoroughly revitalised and as lovely as any cherry peach parfait. Rachel Kavanaugh’s glorious take on The Sound of Music two years ago for the Open Air Theatre in Regent’s Park was a wonderful thing indeed so it is little surprise to see her welcomed back to this venue to tackle another Golden Age classic, this time Seven Brides for Seven Brothers. It’s a canny decision as her familiarity with the space shows, utterly unafraid to use its full width and depth for unexpected arrivals, slow reveals and thrilling chase sequences and of course, the coup de théâtre that is the pinnacle of Peter McKintosh’s design which is a real piece of old-fashioned theatre magic.